The Victorian Government has announced plans to build what it is calling the “biggest transport project in Australian history”, a $50 billion underground rail loop to connect Melbourne’s suburbs and link the city’s train lines. A 90-kilometre section of rail connecting 12 new underground stations would allow passengers to travel between the city’s suburbs without needing to enter into the inner city, aiming taking an estimated 200,000 cars off the roads as a result. It will take an estimated 30 years to build, with construction to begin in 2022 and create 20,000 jobs during its construction. It is projected the network would see 400,000 trips daily, which would make it Victoria’s busiest rail line by 2051. The state government will invest $300 million for business case, design and preconstruction work, with construction to begin in the south-east, if re-elected. It would start at Cheltenham and link south-eastern suburbs, with six potential new underground stations with possible sites including Monash University Clayton Campus and the Deakin University Burwood campus. The north-east section could include new underground stations in Doncaster and the La Trobe Precinct in Bundoora, before linking to the proposed Airport Rail Link, which forms the north-west section of the line. It would then connect to the Werribee line via Sunshine, which further technical investigations to determine the scope and route of the section. Regional rail interchanges at Broadmeadows, Sunshine and Clayton would also allow commuters from regional Victoria travel into Melbourne and avoid the city loop. Exact station locations, route alignments, rolling stock, and staging will be confirmed through the business case. Early planning and feasibility work was undertaken by Development Victoria, PricewaterhouseCoopers, and the Office of the Coordinator General over the last 12 months. Community consultation business case development and detailed design will commence in 2019. The Victorian Government has called on the federal government and private sector to help fund the project. Victorian Premier Daniel Andrews said the Suburban Rail Loop will get people where they want to go and encourage more people to use public transport instead of adding traffic to the roads. “It’s not good enough to ‘extend’ the congestion, we need a plan that doesn’t just force more cars and commuters into the city,” Mr Andrews said. 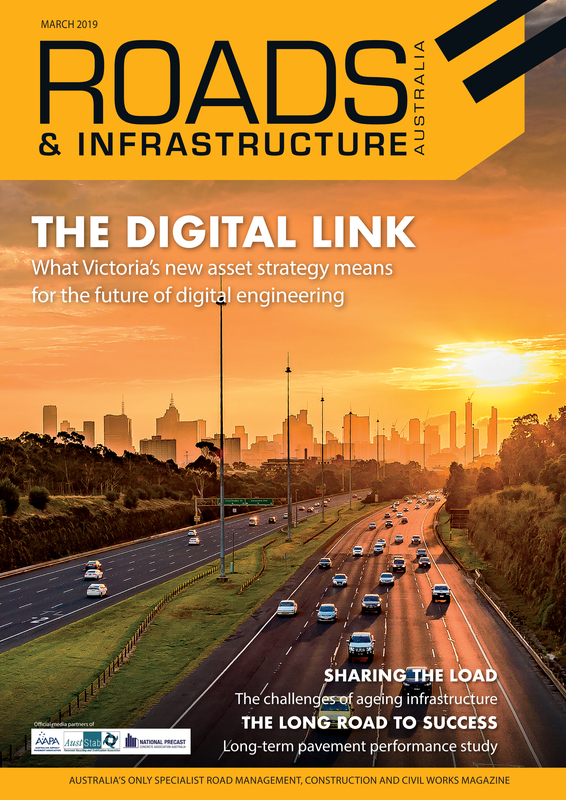 Victorian Minister for Public Transport Jacinta Allan said the loop is the underground train system that a growing city and state needs, connecting Victorians to jobs, education, hospitals and retail centres. “Finally, Victorians will be able to catch public transport across and around the city – taking thousands of people off existing trains and slashing road congestion with up to 200,000 cars off our roads,” Ms Allan said.